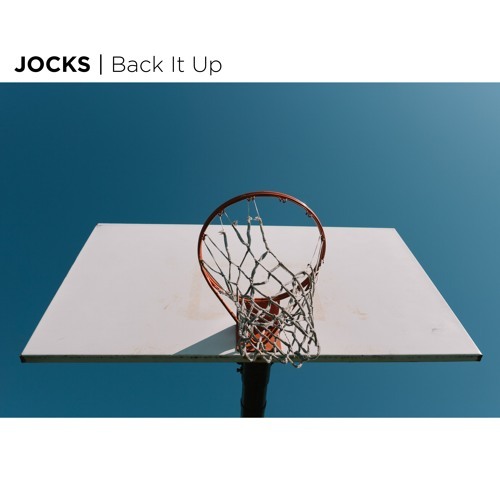 Home / brand new / brand new artist / JOCKS / música / JOCKS Unveil New Single "Back It Up"
JOCKS Unveil New Single "Back It Up"
Time for some smooth music! Nashville-based pop band JOCKS have just unveiled their brand new single Back It Up! As soon as I heard that beat I knew I was in for a treat. I really like the way the beat and groovy guitar riffs back up those lush, smooth vocals. Back It Up oozes sensuality and it's a perfect blend of pop and R&B. The highlight of the song has to be that stunning electric guitar solo: it just sealed the deal for me! Stream it below! Everybody's got a darker side. We wrote this song in a dark, emotionally-lit room for people who like to stare intensely at their bedroom wall, high-gravity beer in hand, and listen, alone, to a seductive beat under moody vocals.